One or more photo(s) was virtually staged. Welcome Home to the heart of Wellswood on your own OVERSIZED LOT!! 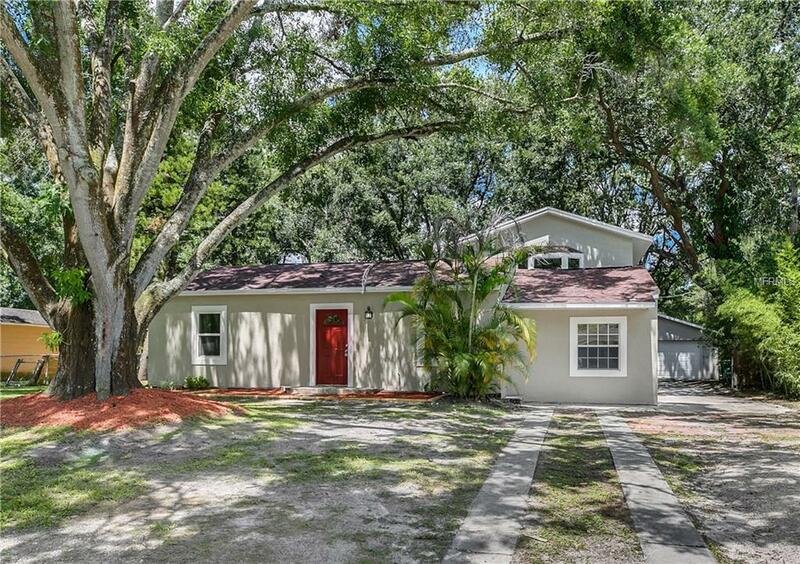 This Beautifully renovated home consists of 4 bedroom 3 bathroom + office and detached 2 car garage. This open floor plan offers stainless steel appliances, level 4 granite counters, custom kitchen design, new windows, new roof, new plumbing, new electrical, master walk in closet and much more. Once inside you'll find a large living room with a custom stone fireplace surrounded with porcelain tile floors. LOCATION , LOCATION ,LOCATION!!! Home is located right next to Tampa international Airport, Raymond James, multiple hospitals, USF, UT, shopping malls, restaurants and much more.